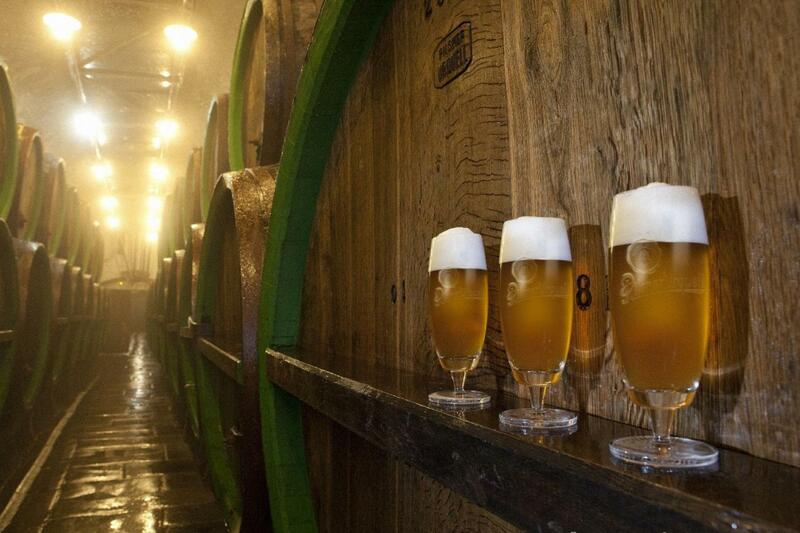 Embark on brewery tour of Pilsen-come and see an age old tradition combined with modern technologies,giving rise to that delicious flavour of the world-known and unique Pilsner Urquell Premium Lager. 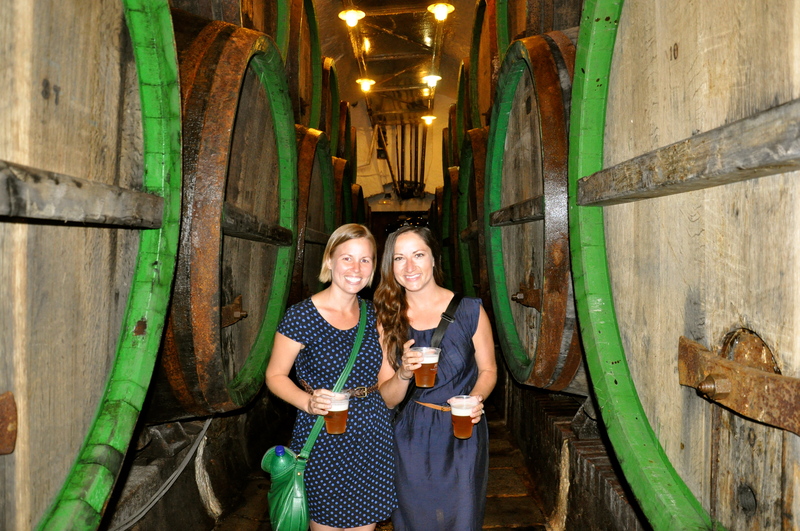 After that proceed to Munich. 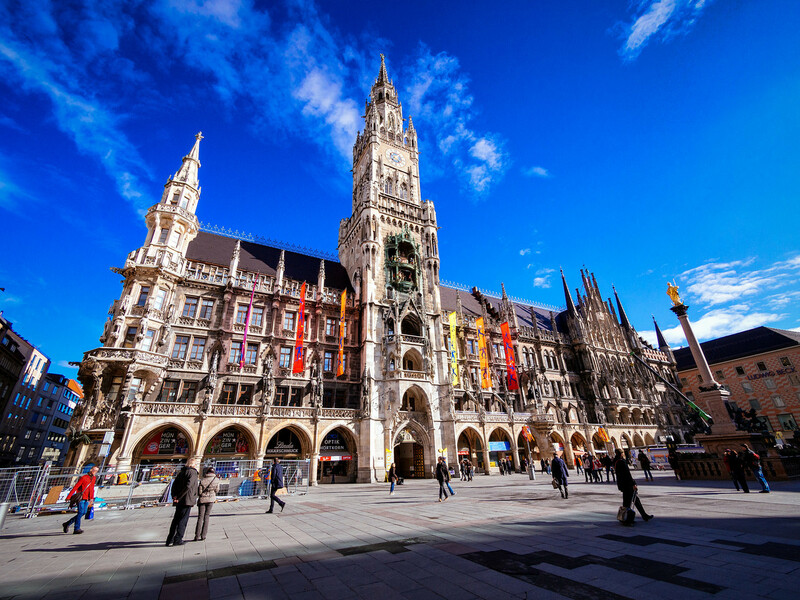 Upon arrival, proceed to Munich city tour – Marienplatz a large open square named after the Mariensaule, a Marian Column in its centre – with the Old and the New Town Hall. 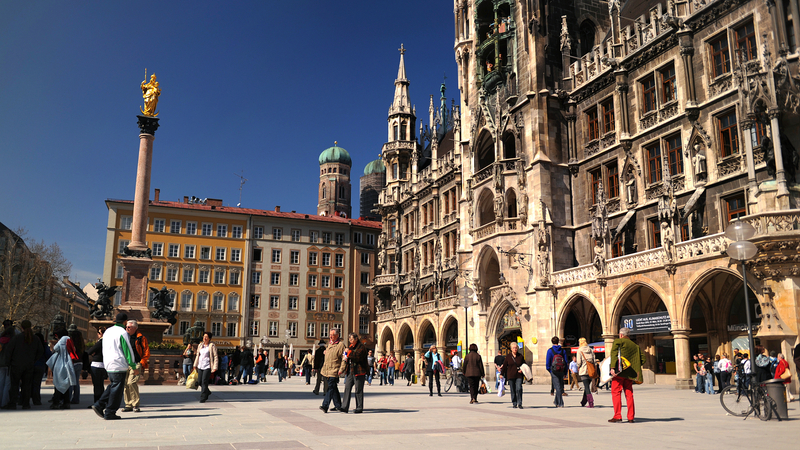 Its tower contains the Rathaus-Glockenspiel. Three gates of the demolished medieval fortification have survived to this day.Thereafter transfer to airport for flight to home.